workmanship and integrity at a fair price. 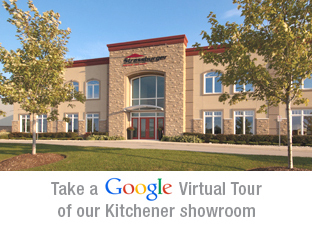 customers, suppliers, staff and Ontario’s outstanding dealer network. 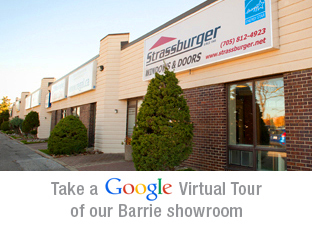 plant and the finest window and door dealers in Ontario. 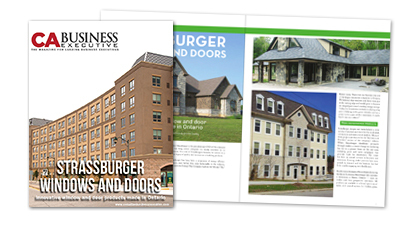 Strassburger is featured in Canadian Business Executive magazine.